I recently got a new LG TV and also an LG Blu ray home theater system (39LN5400 and BH4030S, respectively). The BH4030S has SmartTV functionality, however, it requires a wired connection and the nearest jackpoint is across the other side of the room. According to LG customer service, a wireless adapter will not work on either the TV or player. Apparently there's some kind of cable I could run across the room. However, I'm loath to do this, because it would look ugly, and this place is rented out as a holiday house occasionally. Are there any reasonably cheap, discrete ways to get internet functionality to the TV? Failing that, I'd like to be able to view internet material indirectly, for instance by having Youtube videos from a phone or laptop displayed on the TV. I think you can do this with a HDMI cable, but my laptop doesn't have an HDMI port. 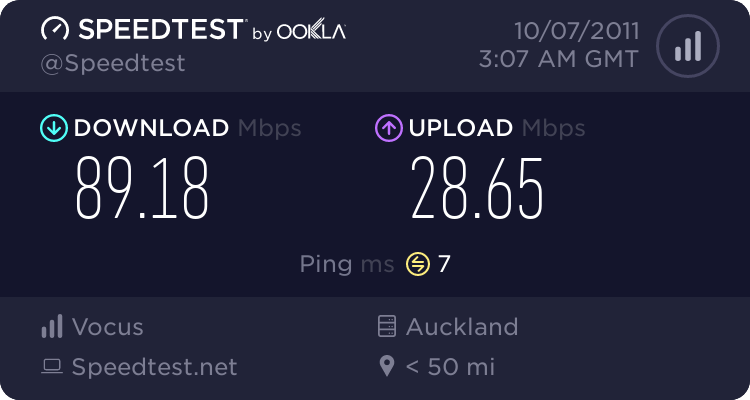 TP-Link make some nice ones which you can pick up for $99 a pair on trademe. Basically you plug them into the wall - one next to your router, and one next to your tv. Then you run a network cable from your tv to the wall unit, and another network cable from your router to its wall unit. The homeplug units use the mains wiring within the walls to join the two network cables. We use these to backhaul internet from a router to a secondary router down the other end of a house to extend wireless coverage in large homes. The 200mbps ones are often called HomePlug AV or will have some sort of "AV" in the name. This is because they are the solution for fibre to the home for getting the IPTV signal from the fibre demarc in the garage to your set top decoder at your TV in older homes where its not practicable to run a network cable thru walls/under the floor. Or an access point in client mode plugged directly into Ethernet port, maybe via a switch to both devices. Powerline adapters or a wireless bridge. powerline adaptors work pretty well, I use Netcomm ones. the other alternative, depending on what exactly you want to do, is to use something like a WD Live player (which I also have) and connect it to your router via WiFi and your TV via HDMI. That might actually work out cheaper than the powerline adaptors. It has a youtube app, and is great for streaming all the different video material that you have totally legitimately downloaded. Basically it will totally replace all the 'smart' functionality of your smart TV, but be much, much, better. I had suggestions of using MHL from a smartphone to the TV. I have a Samsung Galaxy S3 Mini, would this work? It wouldn't be much good for guests though. Would there be any way to get Netflix to this TV? Failing that, my Dad should be upgrading his TV sometime soon, and I'm interested in what options he could have to replace Sky. Basically, he uses it pretty much entirely for watching US news channels and an occasional documentary. I think that it could be cheaper per month if he got a bigger internet package, eliminating Sky and watched everything via streaming.